It’s almost that time of year again! The State Fire Marshal has released the following information related to mulch fires in the March advisory. Mulch is combustible and can catch fire easily when smoking materials are discarded in it. Hundreds of fires start this way each year. Learn to prevent mulch fires below. 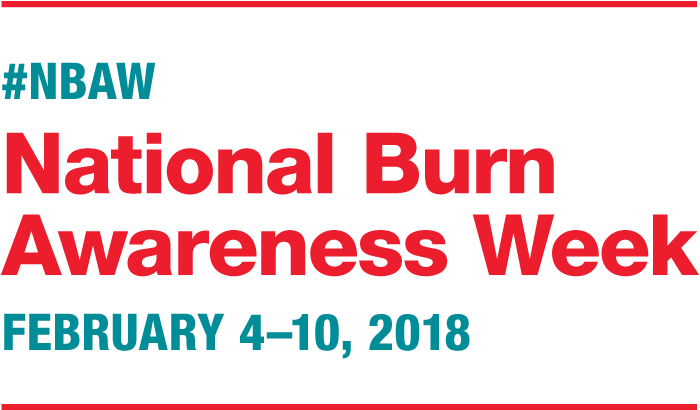 Each year, over 486,000 individuals are seen in emergency departments, minor emergency clinics, or physician’s offices for the treatment of a burn injury in the United States and Canada. In 2016 alone, there were 3,390 recorded deaths from fire and smoke inhalation injuries. The majority of these injuries were preventable. This is why the American Burn Association, its Burn Prevention Committee, and the Billerica Fire Department want to bring awareness to the cause of such devastating and costly injuries and encourage the public to make simple environmental and behavioral changes that has proven to mitigate this problem. Using the term “M. O. B.,” (Mechanisms of Burn) for the national campaign, the many ways in which a burn injury may occur is addressed. The campaign’s unique approach features a law and order motif. The many causes of burns (Flame, scald, electrical, etc.) are identified as “criminals” being sought after by “Police Commissioner Sean O’Safety.” Fire and Life Safety Educators, parents and others are given the opportunity to explore the various ways in which a “criminal” may cause a burn. Specific topics address the mechanism of injury for various age groups and persons with disabilities. For example, Larry “The Steamer” Liquids, may cause a burn in a different manner to a young child, then an older adult; or William “The Wire” Electricity may cause in electrical injury in many forms. By arming themselves with the knowledge of the many different ways a burn injury could occur, individuals may take the necessary steps to ensure a safe environment for themselves and their loved ones.